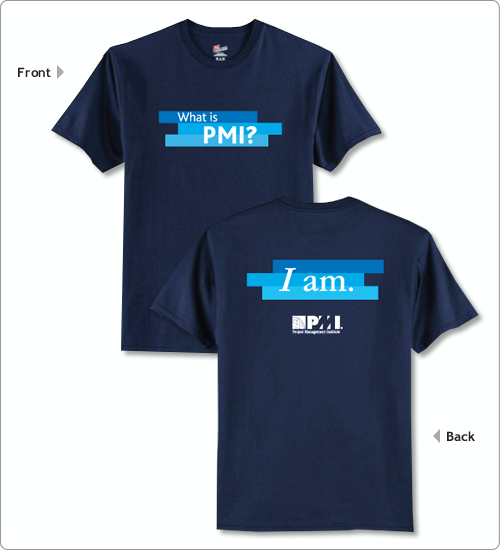 I rejoined PMI and all I got was this lousy t-shirt. Seems a clumsy bit of marketing to me. Although, they did get me to post about it.